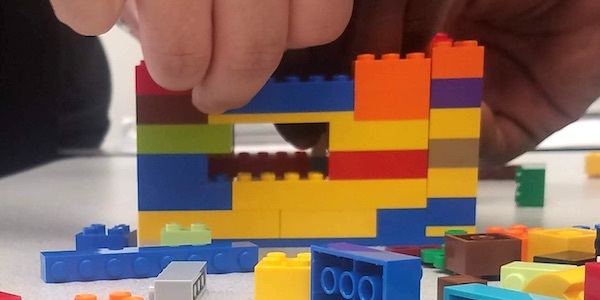 Playing with LEGO is appealing to many people of all age ranges and educational or social backgrounds. 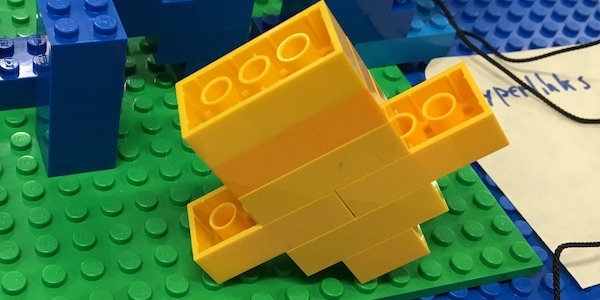 Clicking bricks together to form more complex objects requires neither artistic talent, nor technical knowledge. 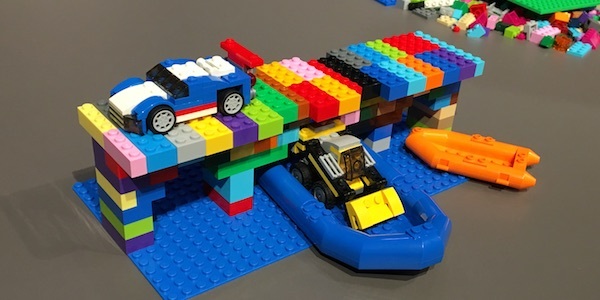 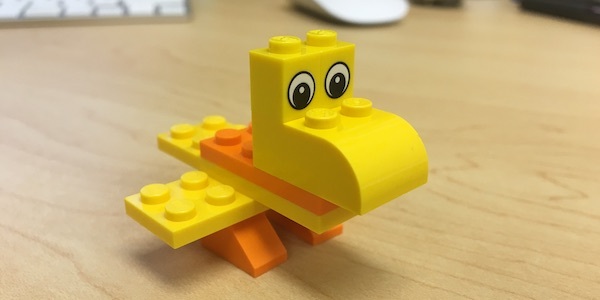 LEGO is a greatly underused conceptual tool that can help illustrate many aspects of software development. 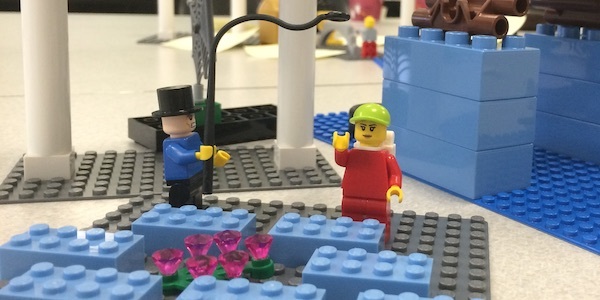 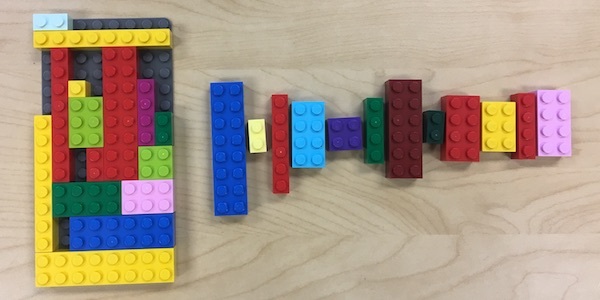 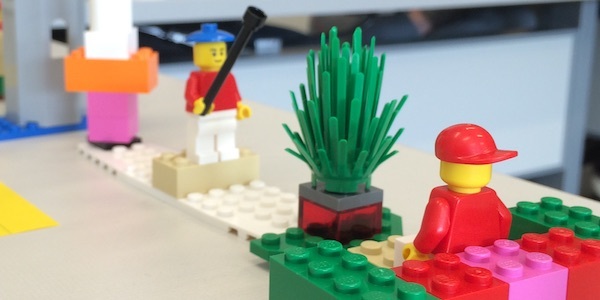 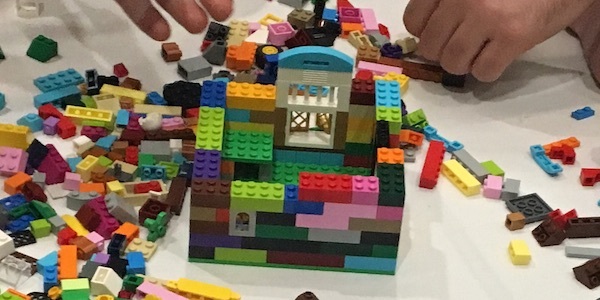 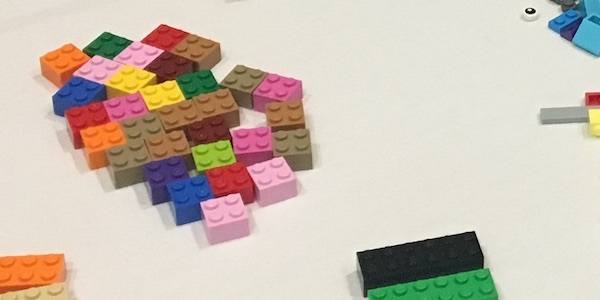 Why do we use LEGO to teach software engineering? 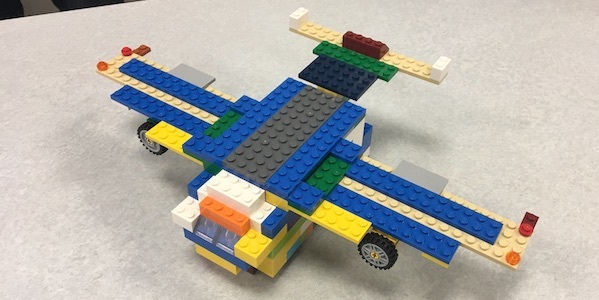 This work is supported in part by NSF awards 1611905 and 1709244.